They have good oral health, that includes both general and implant treatment site. They have adequate bone density and volume at implant site. They have great commitment to maintain dental implants. Their overall health is good. 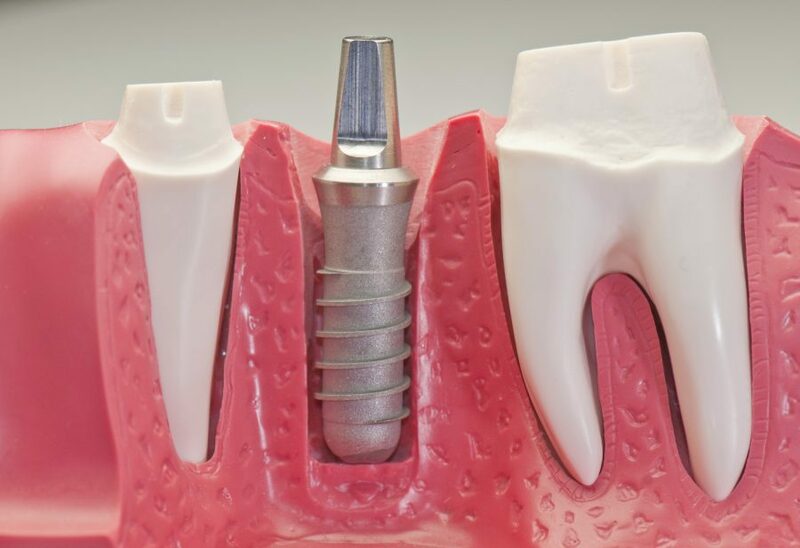 Even people who cannot be described as a ‘perfect candidate’ of dental implants are also eligible, except for the fact that they would need to take additional efforts and time to make it happen for them. a. If your oral health is poor, go for proper treatment options to make sure the treatment is successful. Conditions such as gum disease not just lead to tooth loss but failure of implants too. b. If there’s lack of bone density, dentist will recommend bone graft to build up the same for placing dental implants. c. People who smoke are advised to quit smoking temporarily, until the recovery period after dental implant surgery ends. Dentists can offer useful advice on how you can become an ideal candidate for tooth implants. You need to commit yourself in taking good care of them, so that they could last as long as you need.